The 7-issue miniseries Infinite Crisis begins in October. 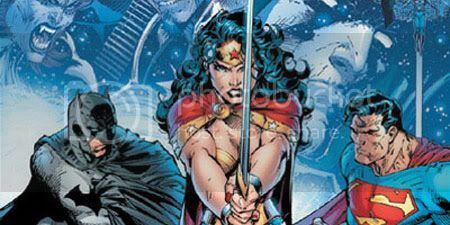 With writer Geoff Johns, art by Phil Jimenez & Andy Lanning & alternate covers by Jim Lee & Sandra Hope and George Pérez, Infinite Crisis begins with the dawn of the DCU's darkest day, as the World's Greatest Super-Heroes are divided among themselves and surrounded by their most fearsome foes. Captain Atom will Quantum Leap into the Wildstorm Universe & will sport his "Kingdom Come" costume in Captain Atom:Armageddon #1, the first of a 9-issue miniseries starting in October. Issue #1 features covers by Alex Ross and Jim Lee. 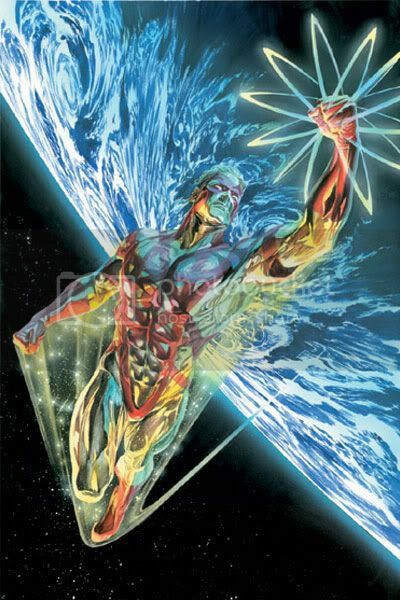 Carried off from the Superman/Batman story and features Captain Atom sent in quantum leap into the Wildstorm Universe which triggered events that threaten to destroy the Wildstorm Universe. 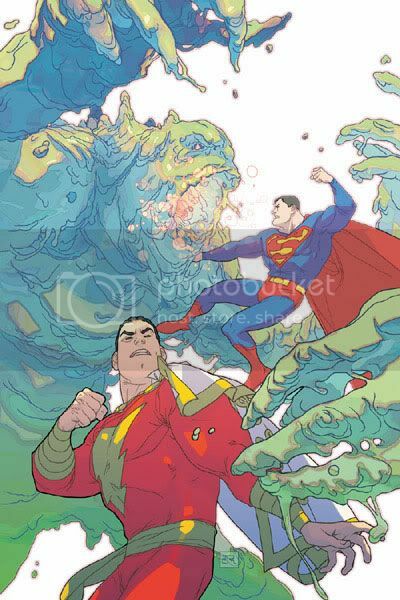 The tale of the first meeting of two of comics' greatest icons get under way in the long awaited 4-issue miniseries Shazam/Superman: First Thunder in September, written by Judd Winick and illustrated by Joshua Middleton. The Girl of Steel returns in Supergirl #1, written by Jeph Loeb with art by Ian Churchill. Note that issue #1 ships with alternate covers by Ian Churchill and Norm Rapmund and Michael Turner. 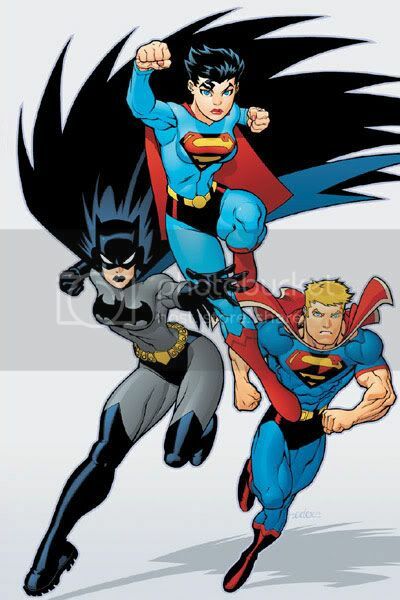 Supergirl #0, being released the same day (August 10th) is a reprint of the solo story in Superman/Batman #19. #1 establishes the differences between her and Power Girl. # 2 deals with her relationship with the Teen Titans whether or not there will be one. Issue # 3 features the Outsiders. 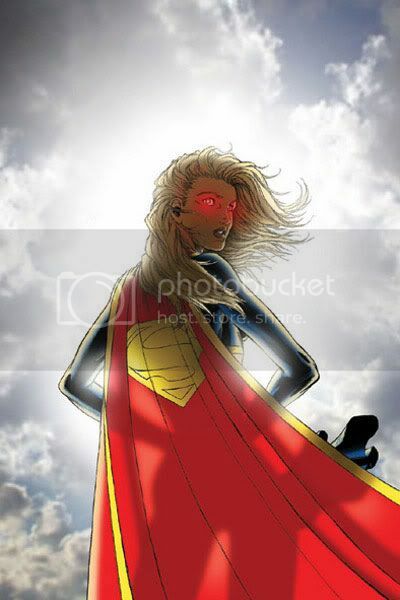 By the end of issue # 6 any connections she might have with previous Supergirls SHOULD BE clarified," said Loeb. The true origin of Power Girl is revealed at last in the first story arc in JSA: CLASSIFIED #1, written by Geoff Johns with art by Amanda Conner & Jimmy Palmiotti. The fantastic tale "With a Vengeance" continues in SUPERMAN/ BATMAN, written by Jeph Loeb and illustrated by Ed McGuinness & Dexter Vines. In October's issue #24, the fate of the universe hangs in the balance unless Batwoman and Superwoman can save the day — with the help of Superlad! Issue # 26 is plotted by Jeph Loeb's son, Sam. It was Sam’s last work before his untimely death. At the end of this year, two of the greatest icons in the history of comics meet at last in Batman/The Spirit, a stand alone Special written by Jeph Loeb and illustrated by Darwyn Cooke. And in the new year, look for The Spirit, the first issue of a new, ongoing series written and illustrated by Darwyn. This new series is set in modern-day Central City, where The Spirit will face villains both old and new. Also coming in December is The Best of the Spirit, an affordable trade paperback collecting almost two dozen stories by Will Eisner, with a new introduction by Neil Gaiman. The All Star line expands in November when writer Grant Morrison and artist Frank Quitely take on the Man of Tomorrow with All Star Superman. Also, check the new DC Comics Download page, packed with exclsuive wallpapers & buddy icons. The DC Online team has also created a site just for kids featuring Johnny DC. The site can be found here.